The most luxurious vehicles in the world are sedans. The three-box design specializes in transporting people and their baggage on regular paved roads. The design lends itself well to comfortable, high-speed travel. At the most extreme end of the spectrum is “The Beast”—the heavily armored limo used by the President of the United States. The Beast, made by General Motors at a cost of $1.5M, is impervious to just about any type of conventional weapon. Of course, The Beast is an extreme example, but sedans have been a favorite for armor plating for decades. 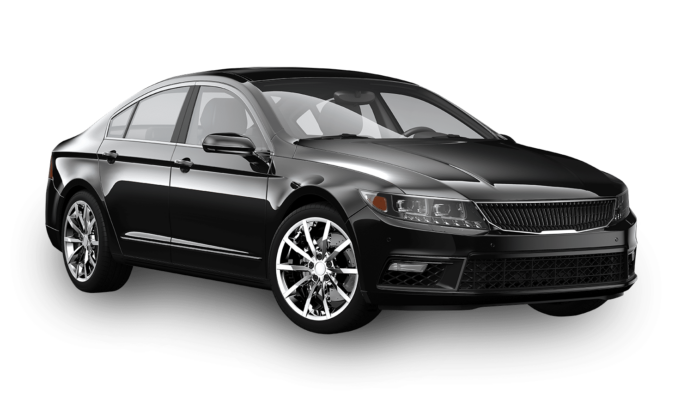 Contact us for more information about a customized armoring package for your sedan or choose from our selection of armored sedans. We’ll walk you through the process and provide a free quote. Call today!